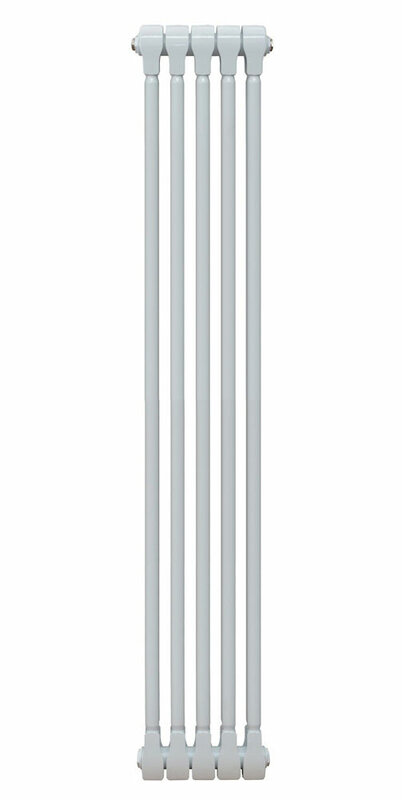 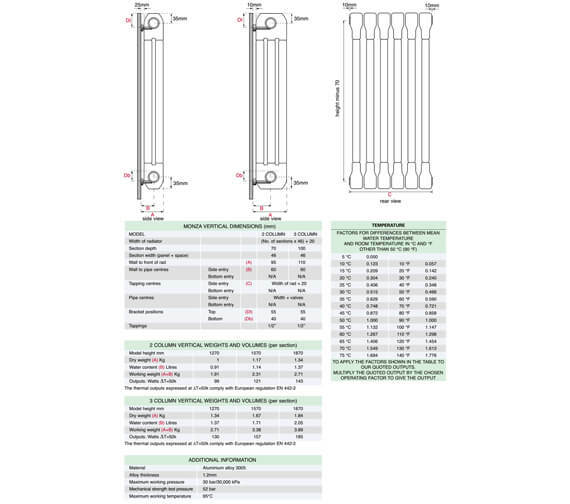 Apollos magnificent Monza Vertical Aluminum Radiator surpasses all expectations with its sterling performance and creates a warm and cosy atmosphere in no time at all. 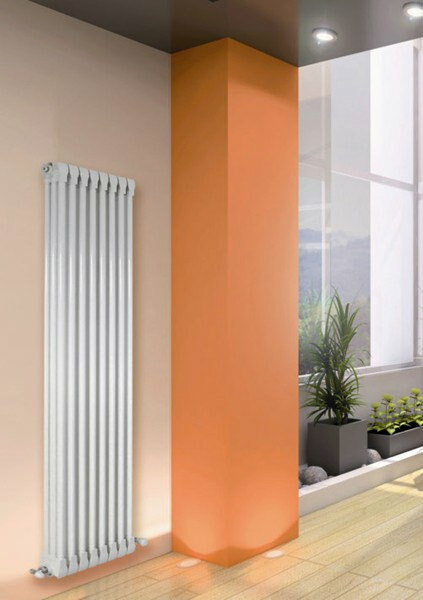 Often imitated but never bettered, it remains top of the class, bringing timeless design, exceptional quality and efficient heating to any home. 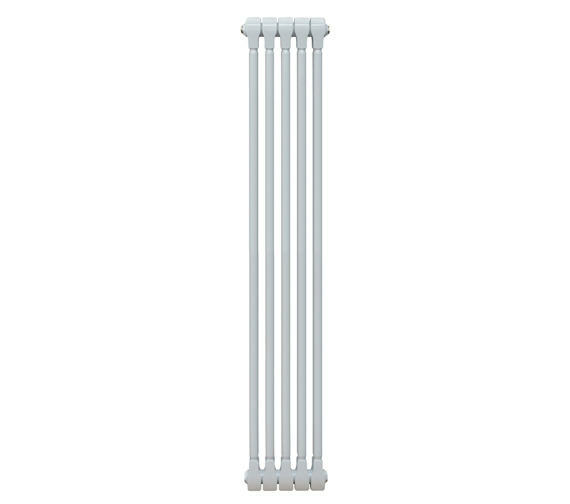 In a staggering range of sizes and heat output, this product, even when it is not providing warmth, contributes to the atmosphere of a stylish setting. 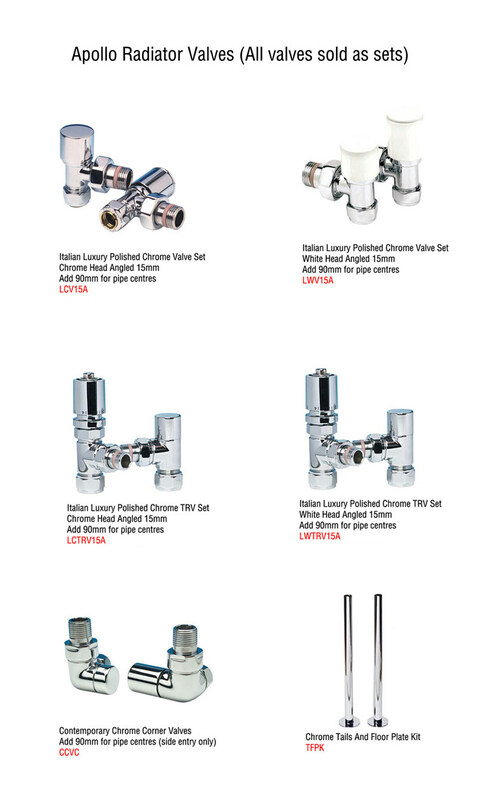 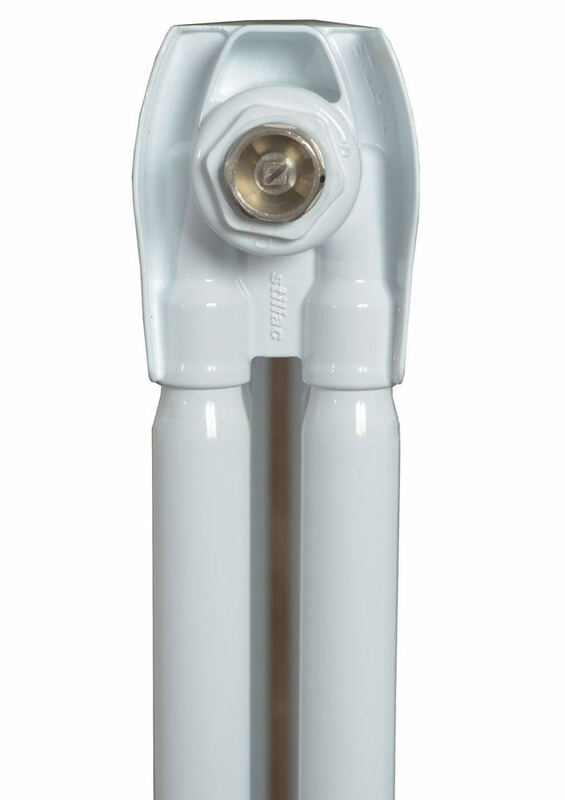 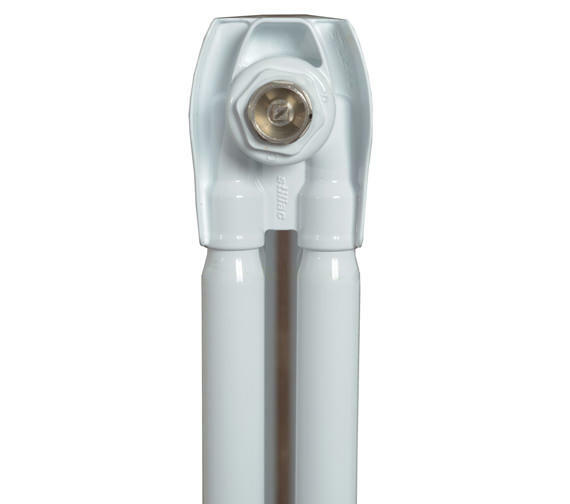 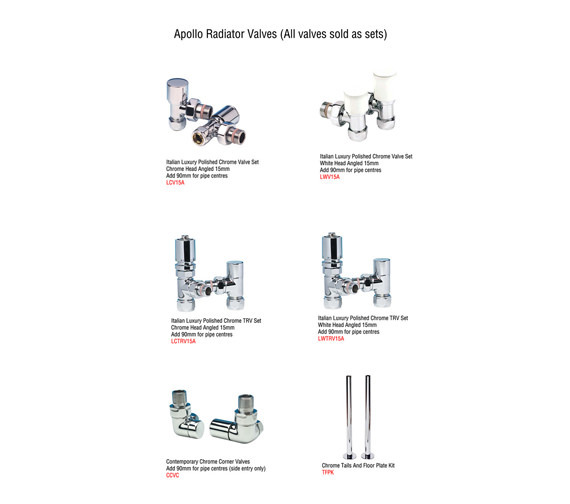 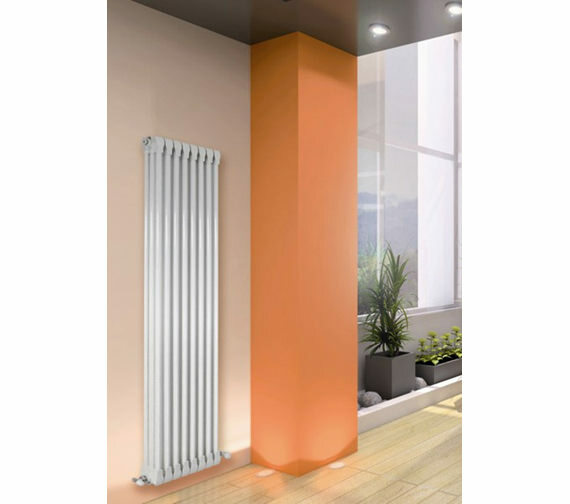 Made in Italy, it has a proven record for efficiency and flawless functioning, comes with a ten-year guarantee from the manufacturer and is suitable for low-temperature renewable system. 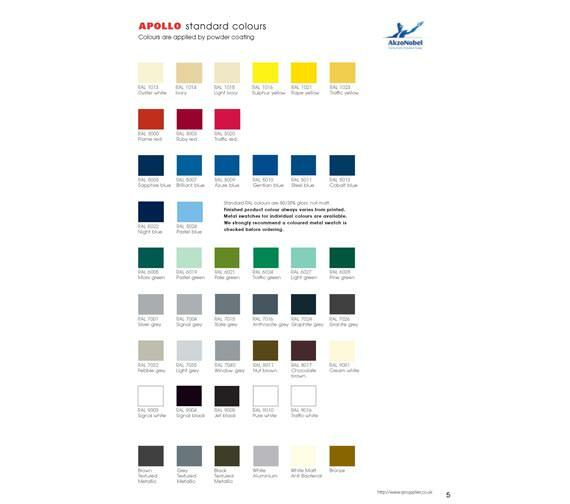 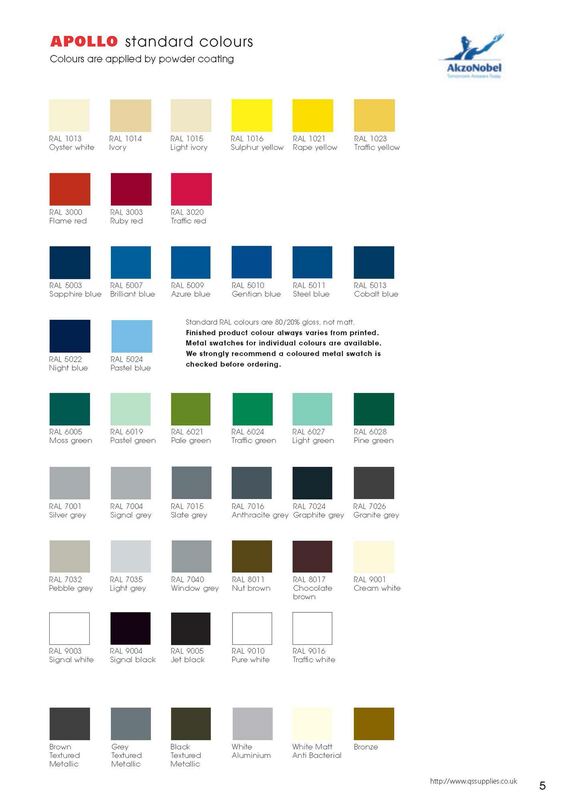 Please Note: Select RAL Colours as per your preference from the PDF provided in technical section and email us the colour, or you can simply contact our Live Chat Support or call 0116 251 0051 and mention the colour you like from RAL Colour Chart. 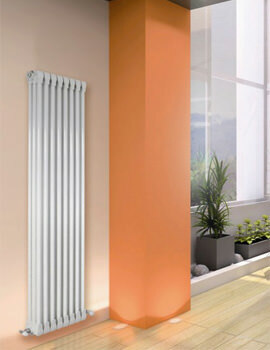 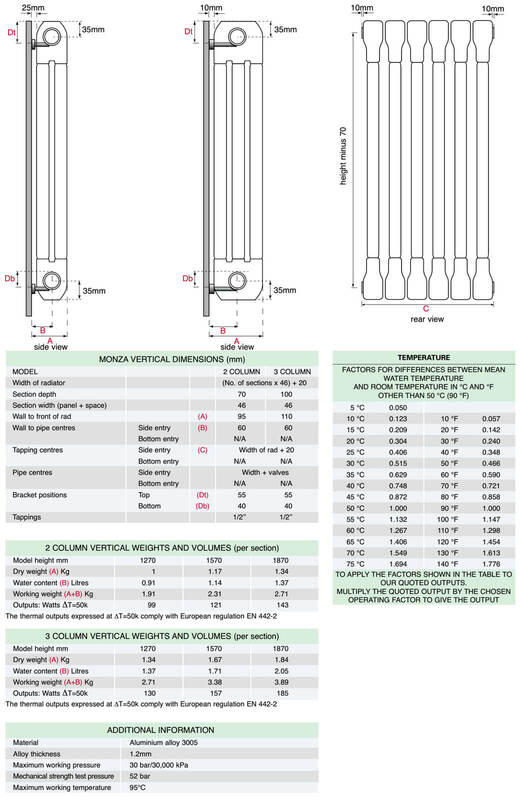 RAL colour radiator will be delivered within 10 to 12 days.